Today’s post is in honor of Spc. Dale J. Kridlo, who was one of two U.S. soldiers killed by small-arms fire on an observation post in Afghanistan’s Kunar province. 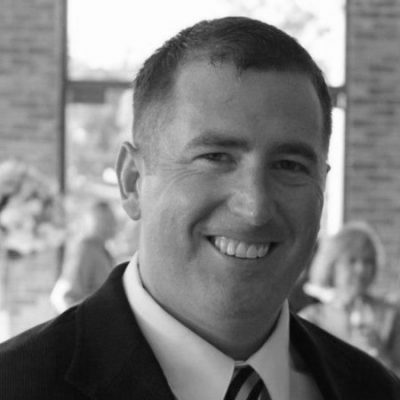 Kridlo, 33, of Hughestown, Pa., was assigned to the 27th Engineer Battalion, 20th Engineer Brigade, XVIII Airborne Corps. 1861: A Naval force under Flag Officer Samuel F. DuPont boldly steams into Port Royal Sound (S.C.) as Union gunners pour heavy fire into Confederate-held Forts Walker and Beauregard. 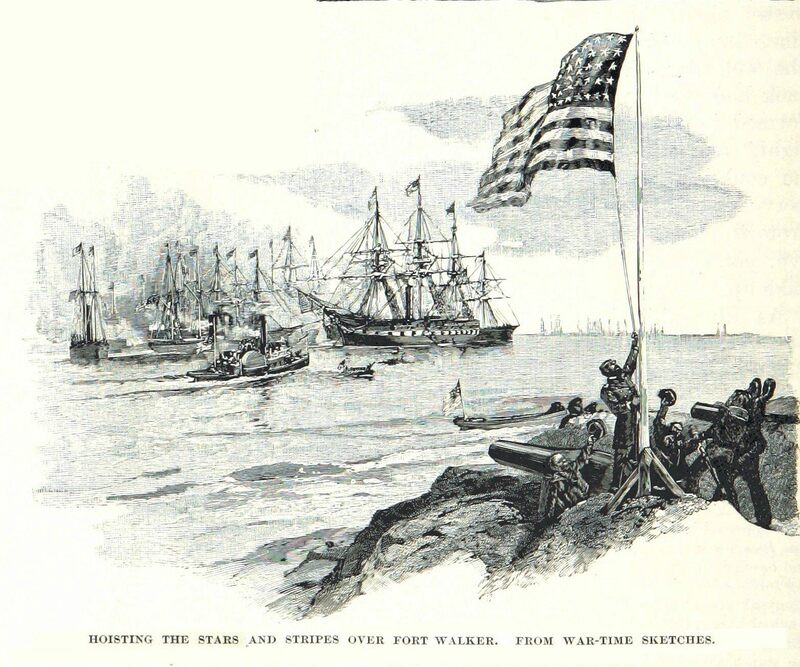 Marines and sailors land and occupy the forts, giving the Union a crucial supply base for their Naval blockade. In six months, Sedgwick will be shot and killed by a Confederate sharpshooter during the bloody Battle of Spotsylvania Court House. 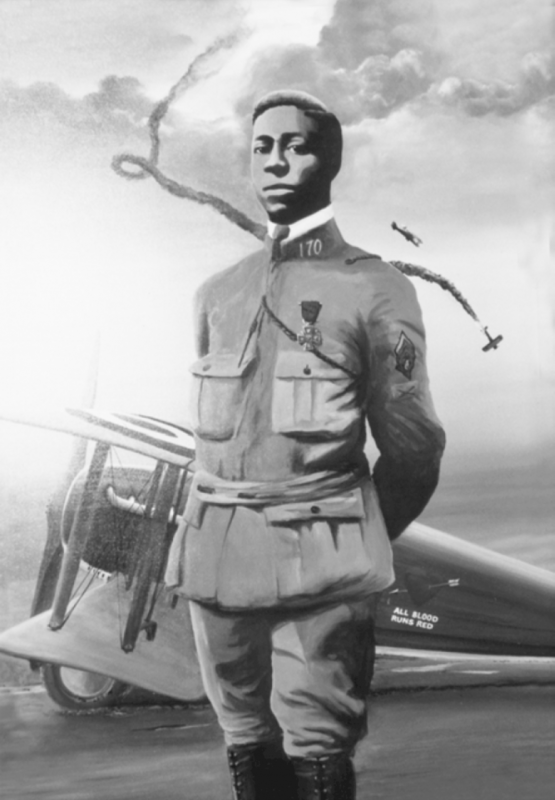 1917: Eugene J. Bullard, an American flying for the French Air Service, becomes the first black pilot to shoot down an enemy aircraft. The “Black Swallow of Death” would fly 20 combat missions for the French – claiming two aerial kills – before war’s end. The Columbus, Ga. native’s father came to America from the Caribbean island of Martinique and his mother was a Creek indian. Bullard fled to Europe to escape racism in the United States and joined the French Foreign Legion as a machine gunner, seeing action in the Somme, Champagne, and Verdun campaigns before being wounded. After recovering, he joined the air service and earned his pilot’s license. Bullard will volunteer for the infantry when Germany invades France again in 1940 and will be wounded. 2007: When a friendly unit operating in Afghanistan calls for air support, an Air Force MQ-9A Reaper unmanned aerial vehicle (UAV) responds to the firefight. The Reaper’s operators, remotely piloting the vehicle from Creech Air Force Base in Nevada, drop 500-pound bombs on the enemy combatants, marking the first time bombs are dropped by a UAV in combat. The Reaper can carry four AGM-114 Hellfire missiles and two precision-guided, 500-pound bombs and is larger, faster, and can carry 15 times the ordnance of the earlier MQ-1 Predator UAVs.